Now that the new year has begun, and the Harry Potter Celebration has passed, Universal Orlando will have just a few weeks until the heavy crowds start pouring in once again for Mardi Gras. 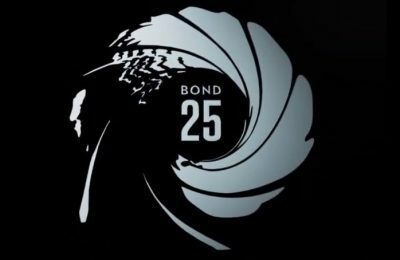 In the meantime, there are several projects that are about to wrap up, while other projects are still gaining steam. This is all part of the huge make over that Universal Orlando is undergoing for the massive 2014 summer that is on the horizon, thanks in large part to Diagon Alley. 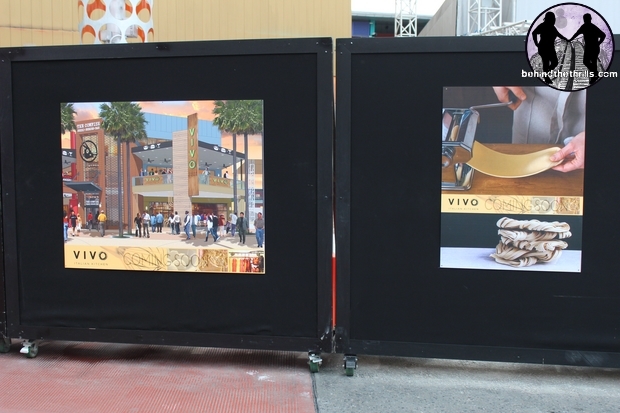 CityWalk is undergoing huge renovations as they prepare for the eight new venues that will be opening. 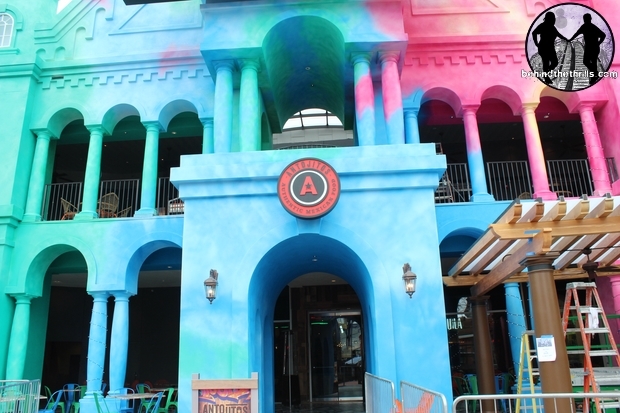 The first to open was Red Oven Pizza, while the second will be Antojitos Mexican Restaurant. With walls completely down, it gives guests a chance to look inside, and imagine the flavors that will be pouring out of the doors any day now. 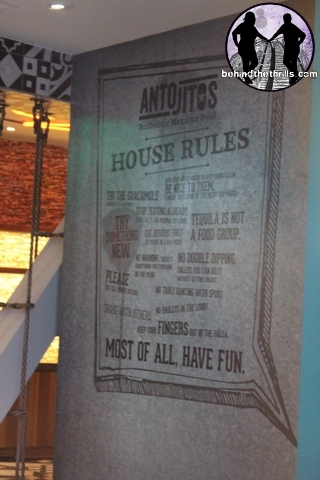 In fact, the restaurant will be open, any day now, as crews finish up all the little things at the restaurant in preparation for an opening that is rumored to be later this week. 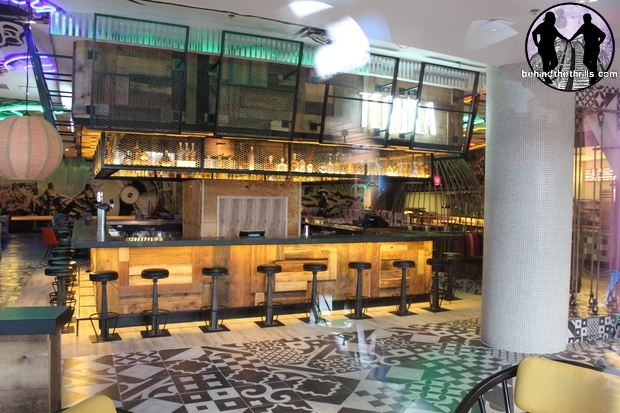 We are hearing that by Friday the new Mexican restaurant should be open for business. 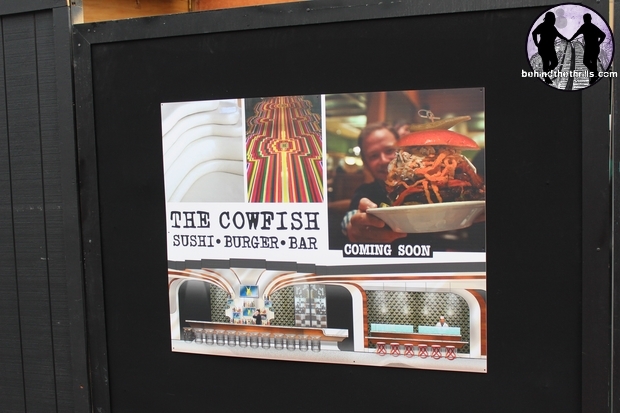 Elsewhere signs and walls have gone up for several other restaurants, including Vivo-The new Italian Concept, and The Cowfish, which will be a Sushi and Burger Bar, and probably one of the most interesting of the new restaurants. Also work has begun on the Universal Studios Store, with huge progress being made. The new hot dog restaurant is also off to a good start as is Coldstone and Starbucks. In fact it should be Coldstone and Starbucks that is opened in the next few weeks after Antojitos. 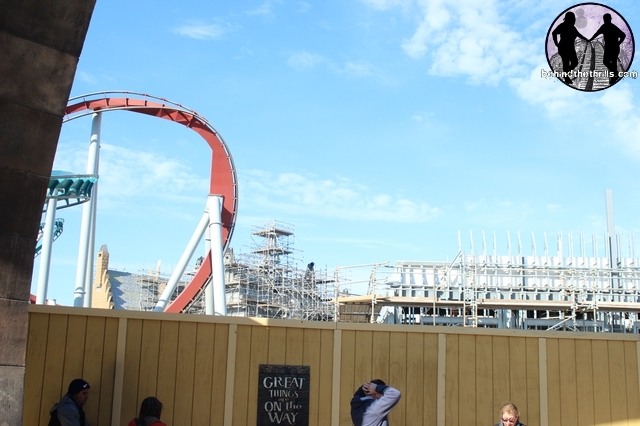 Over at Islands of Adventure the work continues on Hogsmeade Station at The Wizarding World of Harry Potter, with more outside work going on. 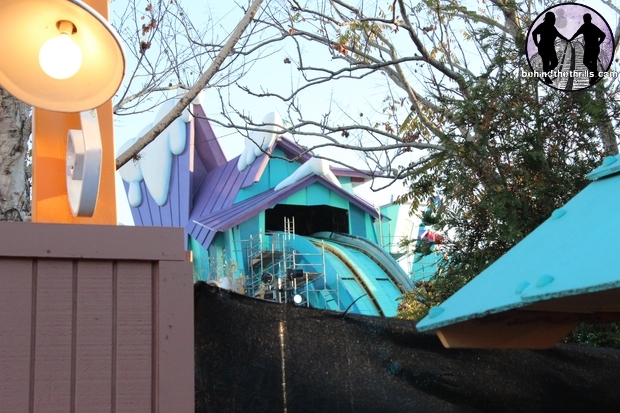 Dudley Do Rights Rip saw Falls is currently down for it’s annual maintenance, which looks to include major track work. While generally Florida temperatures this time of year dip low enough to keep riders away from water rides, this year is seeing warmer temps in Central Florida. Starbucks at Islands of Adventure also looks to be ready to open any day now as well. 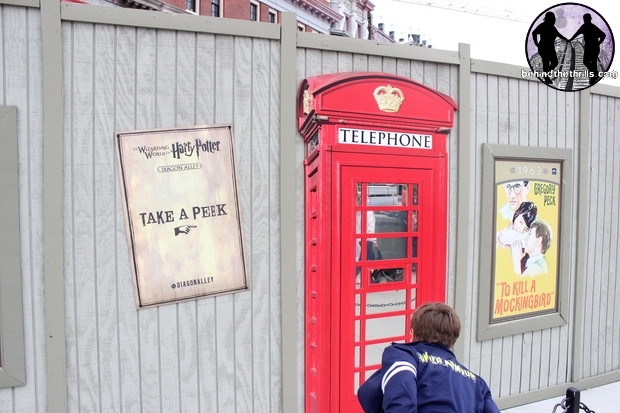 Over at Universal Studios, all the attention is on Diagon Alley, which had a grand reveal of details last week. 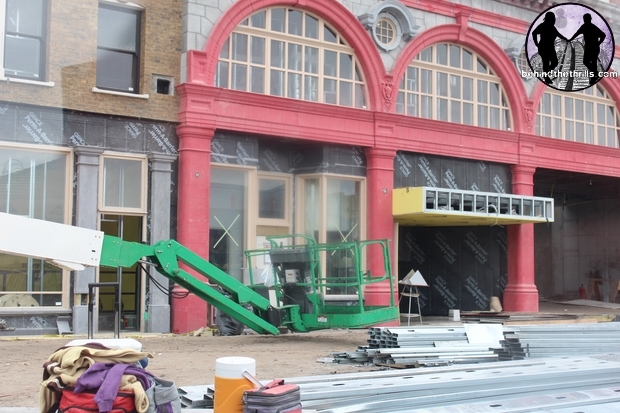 The area is moving along at a rapid rate, with paint and details bringing London to life. The park has decided to give guests a live look at the area with a crack in the fence. Guests can take a look through a call box to get a look at what’s going on behind the walls. You can only get a look at the London side where Muggles will roam. 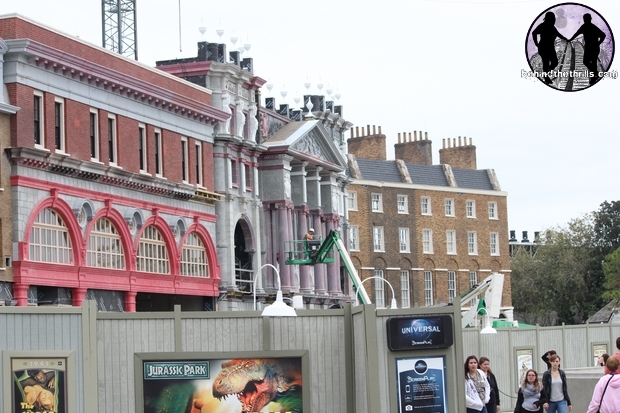 To get a look at Diagon Alley, you’re going to have to wait until the summer. 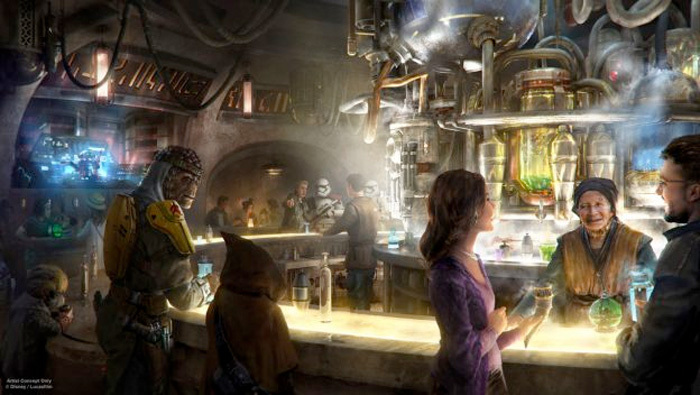 The area will be home to tons of shops taken straight from the books and films, including Leaky Cauldron, and Weasley’s Wizarding Weezes. It will also be home to the all new Harry Potter and the Escape from Gringott’s. While the clock counts down to Diagon Alley, work will continue to go at a feverish rate. If you can’t view the slideshow above, click here to see all the picture goodness! There isn’t an exact opening date on anything at the moment, but the park already has many different positions open for the new shops and attractions. Be sure to stay tuned for more as we learn it. Follow along with us on Twitter @BehindThrills for the latest updates.